In all of our environments we all know EXACTLY what’s going on, where it’s going on, and where everything is right? Chances are that’s not true, and like most of us, especially in large home-grown development environments there are servers sitting under peoples desks, in some random closets, etc. 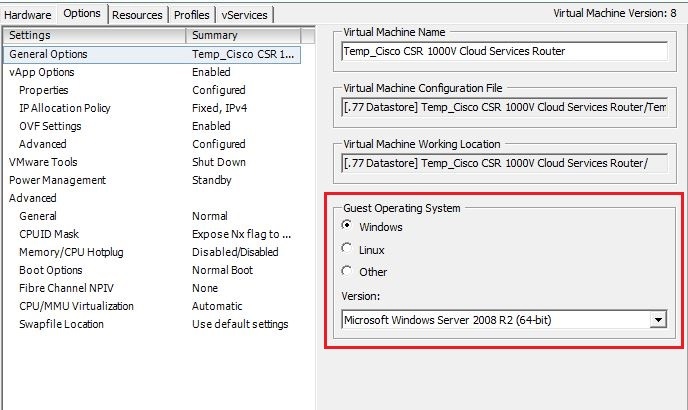 Here’s an easy way to find out on what Hyper-V host a guest resides. 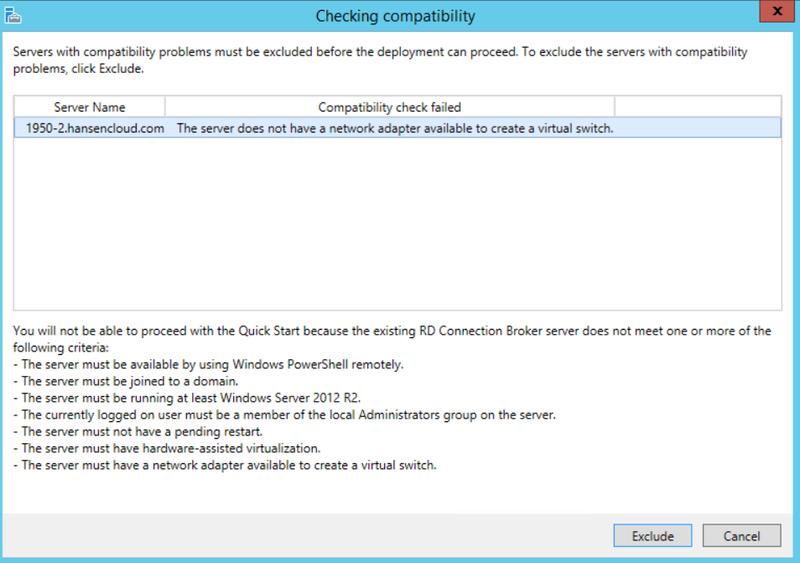 Pop that into powershell and you’re good to go! Hope I’ve made your day at least a little bit easiser. 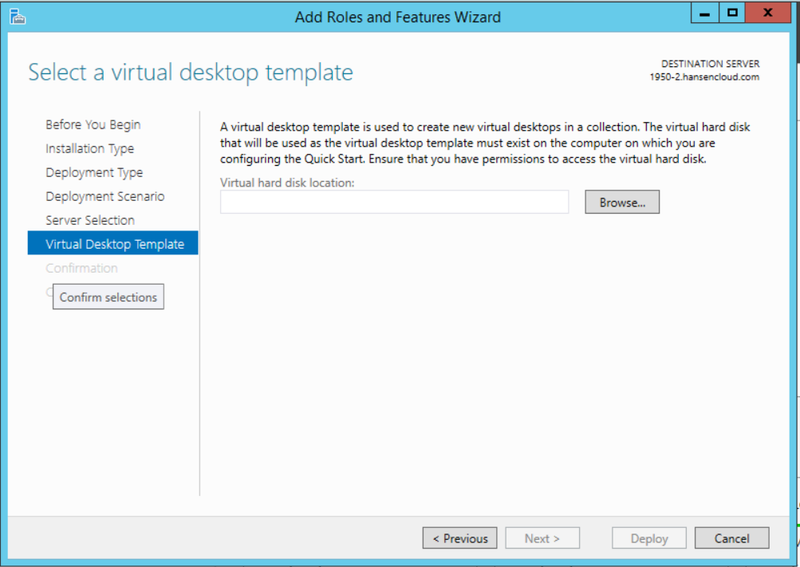 This entry was posted in Virtualization, Windows Server and tagged Guest VM, Hyper-V, Hyper-V Host, Virtual Machine, Windows Server. I had to find the vSphere 5.5 client today and I have to say — it wasn’t very easy. In light of that, I’ll just leave the links here for everyone. 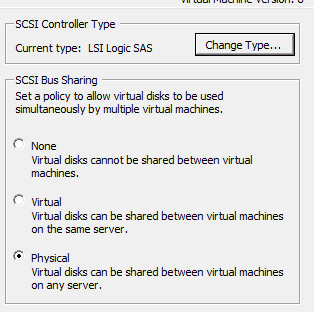 This entry was posted in Virtualization, VMWare and tagged VmWare 5.5, VmWare Client Download, vSphere 5.5, vSphere Client, vSphere Client Download.